+ Nickelodeon will celebrate spring with new special of preschool series Peter Rabbit and the launch of a new animated pre-k series, Lalaloopsy, on Friday, March 29 at 7 p.m. ET/PT and 7:30 p.m. ET/PT, respectively. 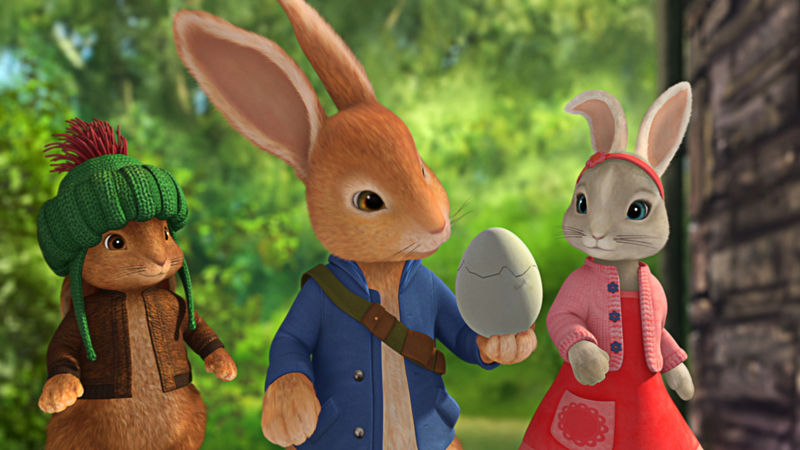 Peter Rabbit airs regularly weekdays at noon; Lalaloopsy will air weekdays at 1:30 p.m. on Nickelodeon. The half-hour Peter Rabbit special “The Tale of the Start of Spring” kicks off the evening as Jemima’s new egg goes missing, and only Peter Rabbit can put together the clues in order to find the culprit—but he must hurry to find the egg before it hatches and outwit the devious newcomer Samuel Whiskers to save the day. Nick.com will complement the special with an online sneak-peek and print-out spring themed Peter Rabbit activities, plus a new game “Peter Rabbit’s Downhill Dash” will launch in April. 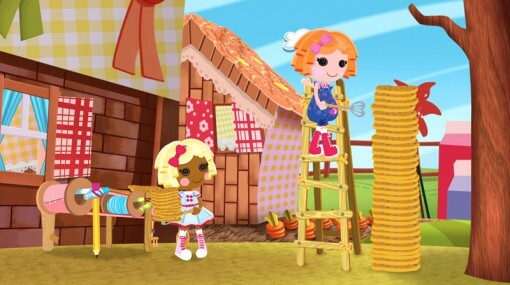 Lalaloopsy, based on the award-winning toy line that celebrates diversity and friendship, stars the Lalaloopsy rag dolls—Crumbs Sugar Cookie, Mittens Fluff ‘n Stuff, Bea Spells-a-Lot, Rosy Bumps ‘n’ Bruises, Jewel Sparkles, Peanut Big Top, Spot Splatter Splash and Dot Starlight—who magically came to life when their last stitch was sewn. 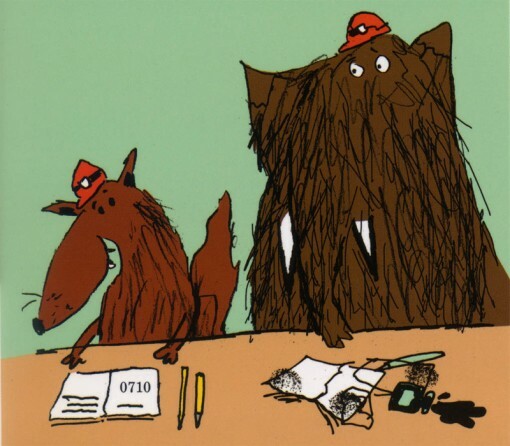 Each character’s personality reflects the fabric used to make them and has a special pet. In the series premiere “Batter Up!” Berry Jars ‘n’ Jam tries to break the Lalaloopsy Land record for tallest stack of pancakes but is soon overwhelmed and turns to her doll friends for help. 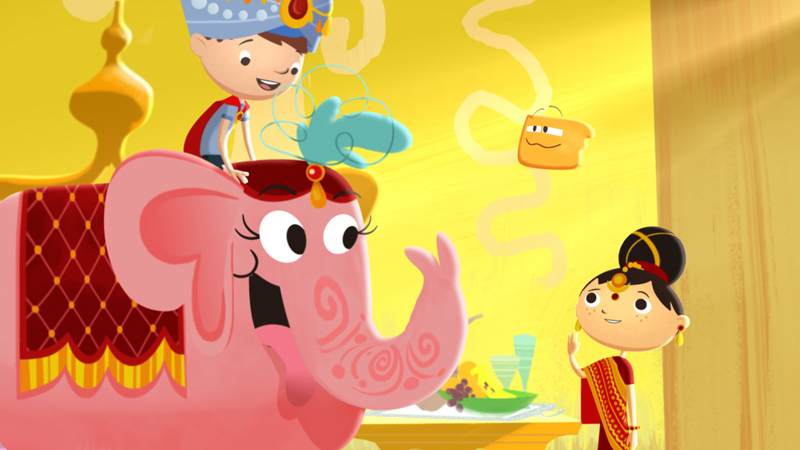 + Canadian indie house Guru Studio has just signed its first multi-territory deal with Internet TV outlet Netflix for its 2D preschool series Justin Time. Netflix has acquired subscription VOD rights for the show in the U.S. and U.K. (seasons 1 & 2, 52 x 11) and Latin America (season 1, 26 x 11). 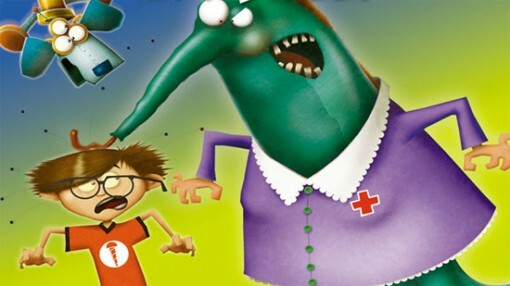 The series will launch in the U.S. and U.K. on April 1, 2013 and in Latin America this June as part of the Netflix Just For Kids portfolio. 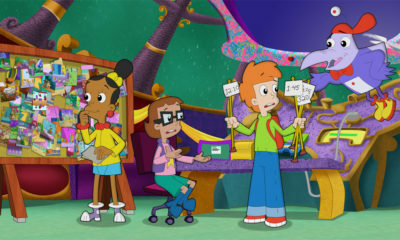 The series, based on an original concept by Brandon Scott, follows Justin and his imaginary friends on their fantastic adventures through time. The show has already been acquired by broadcasters around the world which include Disney Junior (Canada), Disney (Australia, New Zealand, Germany, Italy and Canada), SRTL (Germany), Discovery Familia (Spanish-speaking U.S.), Nick Jr. (France), Tiny Pop (U.K.) and Hop! (Israel). Justin Time airs in over 70 countries and was a multiple Annie Award nominee this year. + Montreal’s Sardine Productions and TVO (Ontario’s public educational media organization) have partnered to turn British writer/illustrator Neal Layton’s book series The Mammoth Academy into an animated kids’ show. The series will follow woolly mammoths Oscar and Arabella—along with their many friends—as they embark on an exciting adventure beginning school at the famous Mammoth Academy. The series is planned as a 52 x 11 package. 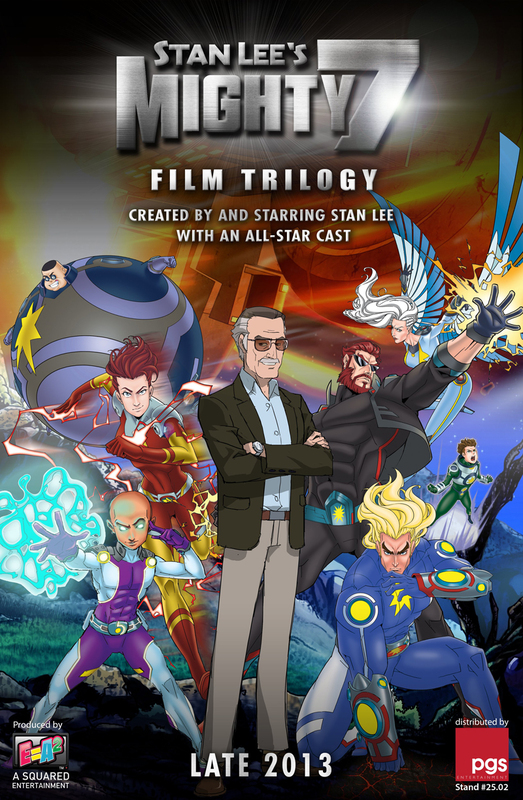 + PGS Entertainment will be bringing comic-book legend Stan Lee’s first animated movie trilogy, Stan Lee’s Mighty 7, to the MIPTV market. 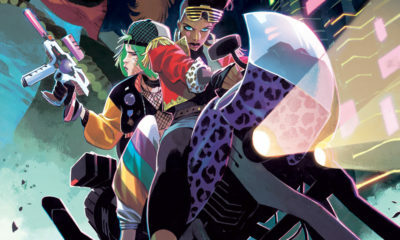 The 3 x 75 offering from Stan Lee Comics—a joint venture between Lee’s POW Entertainment, A Squared Entertainment and Archie Comics—will star the co-creator of major comic characters like Spider-Man, The Hulk, the Avengers and X-Men as a writer hired by Archie comics to create a new group of superheroes who then gets caught up trying to save a group of seven crash-landed aliens from the military. Stan decides to train the E.T.s to act like superheroes and soon finds his hands full keeping them on task. 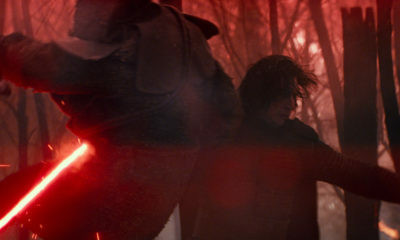 The all-star cast is set to be announced later this year, with the first of the three movies set for a Q4 2013 delivery. 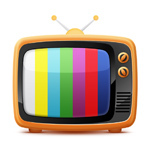 PGS can be found at MIPTV stand #25.02. 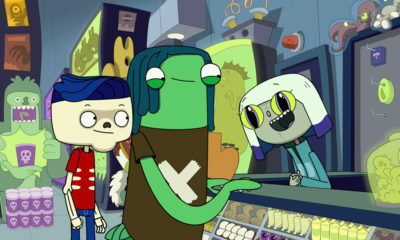 + Foothill Entertainment has a variety of pre-MIPTV announcements and updates on animated shows to track. 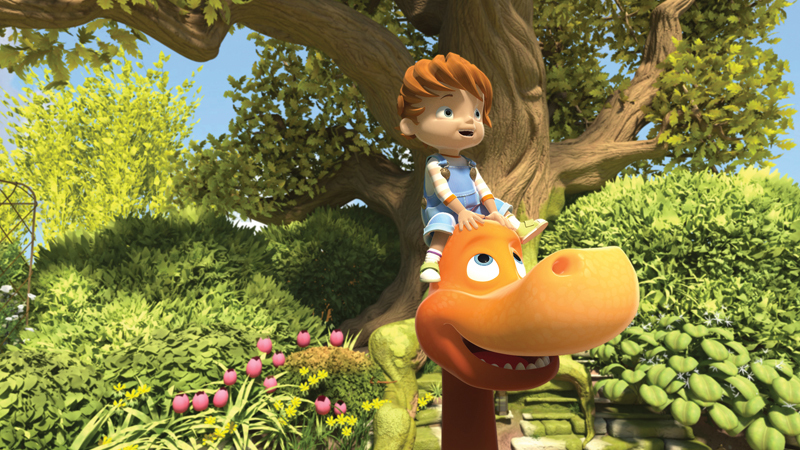 The company will be finalizing presale deals for Boy and the Dinosaur (CG, 52 x 11) which was the third most-viewed show at MIP Junior and boasts an award winning creative team—director Paul Couvela (Bob the Builder), producer David Bunting (Shaun the Sheep) and writer Davey Moore (Octonauts). The show is produced by 1461 Limited. 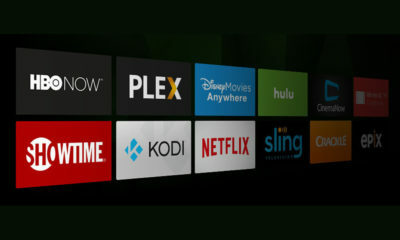 Delivery is set for Winter 2013; worldwide rights are available. Foothill has sealed a deal for its alien-fighting comedy G.U.N.K. 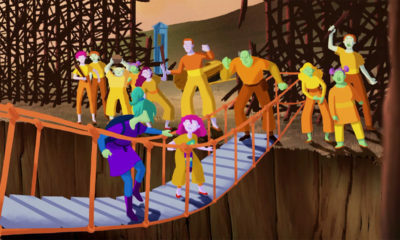 Aliens (52 x 11 or 26 x 25), based on the books from HarperCollins and co-produced with Moody Street Kids, Gallus Entertainment and Title Entertainment. 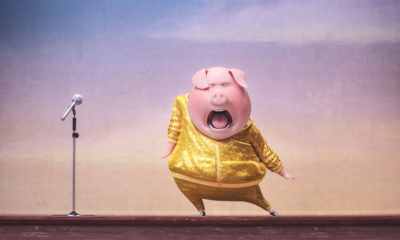 Network 10 Australia has commissioned the series and will kick off pre-production starting Fall 2013—the animation will be produced by Malaysia’s Vision Animation with a planned Fall 2014 delivery. Foothill and partners are seeking additional pre-sales at the market. 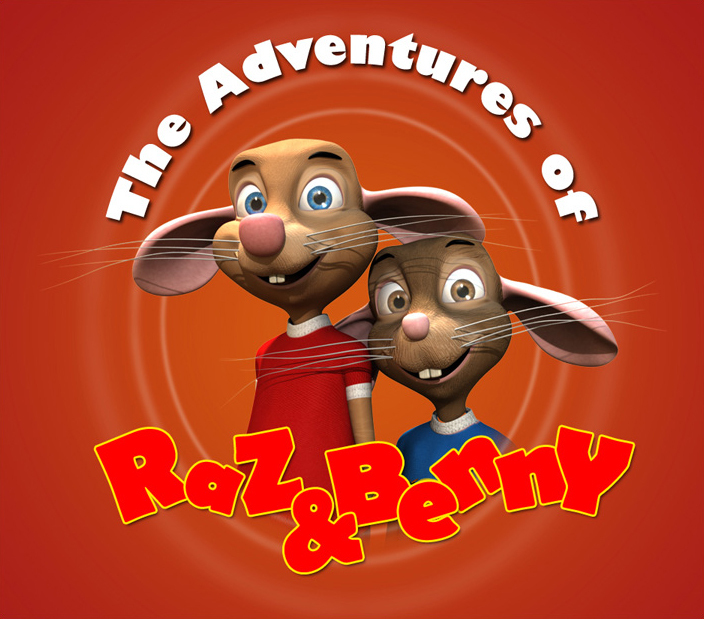 The company also looks forward to announcing finalized partners for its stereo 3-D CG rodent-buddy comedy Raz & Benny (52 x 11), animated by DQ Entertainment—the show is created by Simon Hodgkiss of Rockkiss DME. Foothill and DQE handle international distribution. Plus, a new season of Spike Team (52 x 26) is in pre-production and a new Paralympic special (half-hour) is available. 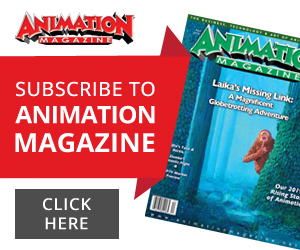 International rights are available for the 2D series produced by Lucky Dreams and RAI Fiction. Contact Jessica Fentonto to schedule an appointment at the market.